Motorsport and time recording cannot always be viewed entirely separately. Stopwatches and chronographs have enabled motorsport since the very first races; consequently, they are a functional necessity. 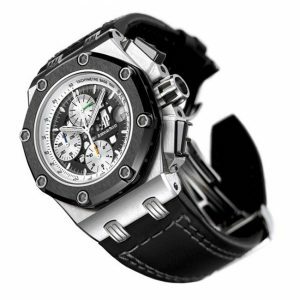 Designing watches that resemble cars is a modern trend that is anything but functional. Is this new design direction an enrichment or an expression of creative poverty? A reflection in two parts. 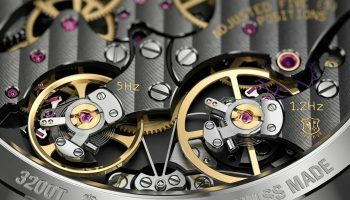 Functionality: a word which, these days, still applies to automobiles but no longer to mechanical movements. 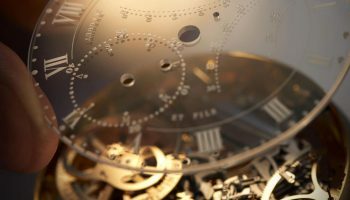 The time is all around us – what’s more, it is shown with atomic precision and in motorsport the computer has also long since taken over from the manually operated stopwatch. 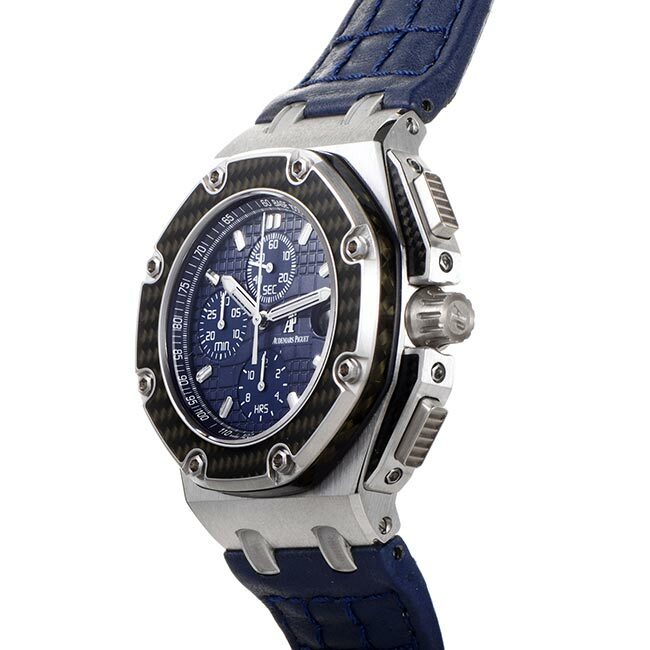 That doesn’t mean that the connection between cars/motorsport and watches has weakened. Quite the contrary: because emotion and image now have the upper hand the bond between the two worlds is stronger than ever before. Collaborations between brands from both worlds exist to enhance each other, to give the brands more gravitas. Shifting the focus from practical usability to image has created significant changes particularly to the visual aspect. 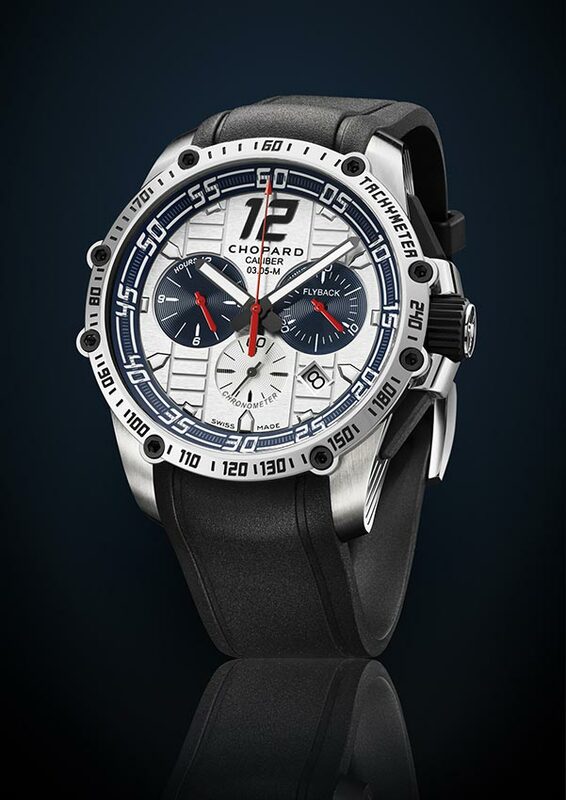 A chronograph intended to record lap times benefits from a clear dial layout, easy-to-see hands and pushers that can be operated easily and effectively. 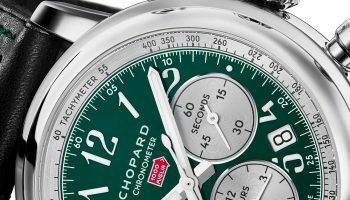 This kind of chronograph doesn’t need a dial that has been derived from the rev counter in a car dashboard, or a strap with tyre track pattern. 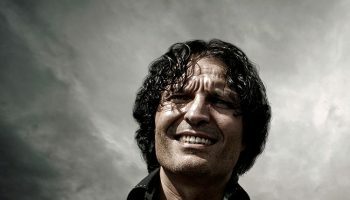 These visual elements were only conceived of when the emotional connection became the driving force. 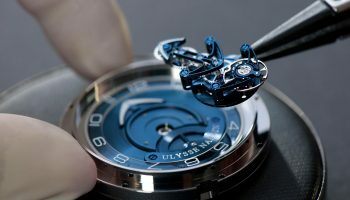 What started with a name association like Silverstone or Monaco or an engraving on the case back has now grown into a design spectacle. Pushers in the shape of a Formula One rear spoiler, hands designed to look like parts of the suspension or a case modelled after a cylinder. And that is just a selection. 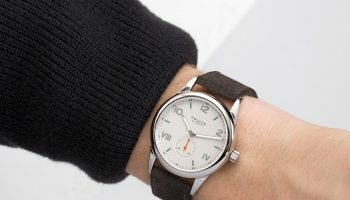 The current trend in automobile watches can roughly be divided into two sections: retro watches inspired by renowned models and modern variants inspired by cars, car components and car technology. 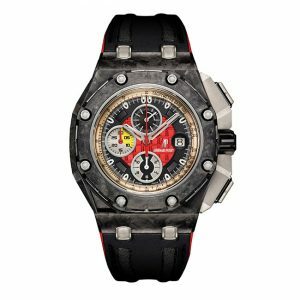 In the first category we would include chronographs with perforated leather straps, off-white dials and names like Carrera and Monaco. The second category is a lot more extroverted. This is the category that no longer has any historical connection at all. In this contemporary category exotic materials are used abundantly, as are details and references to design elements from the automotive industry. 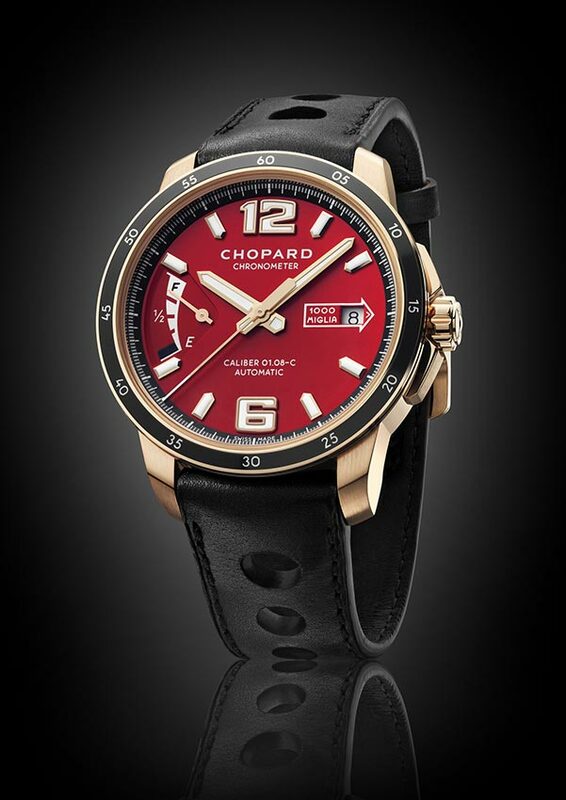 Chopard is aware of both trends and makes models that belong in the retro category as well as the contemporary category. Co-President Karl-Friedrich Scheufele is a genuine petrol head and that is easily seen in the collection. 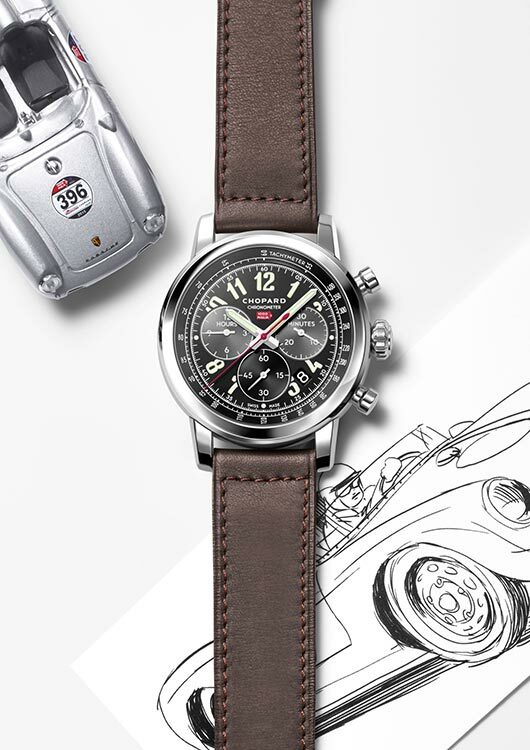 The Mille Miglia collection, which has been around for a long time, was started at the initiative of Mille Miglia participant Scheufele and may be regarded as the first watch collection that was designed with references to the automobile: the rubber straps with the profile of a classic racing car tyre. Today the Mille Miglia is a classic and was given a more modern follow-up in the Superfast collection, with its much more exuberant design. 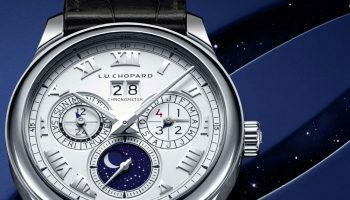 Designer Guy Bove worked as Director of Product Development at Chopard. He started in 2010 with the company and his design style is both restrained and exuberant. The best example of a subtle design is the updated Mille Miglia collection. “Designing on the basis of two different inspirations is very exciting’, Bove explains with a Mille Miglia chronograph in his hand. Step by step he shows the differences compared to the old model, particularly those on the dial. “I find fonts very important. 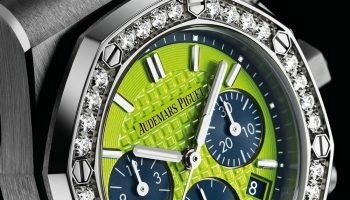 It is a detail that not many people may pay attention to, but a font really has a big influence on the overall feel of a watch. 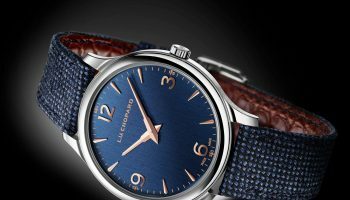 Robust numerals like those used in the Superfast collection give a powerful avant-garde feeling and a vintage font also creates the sense that the watch has been around for a while. 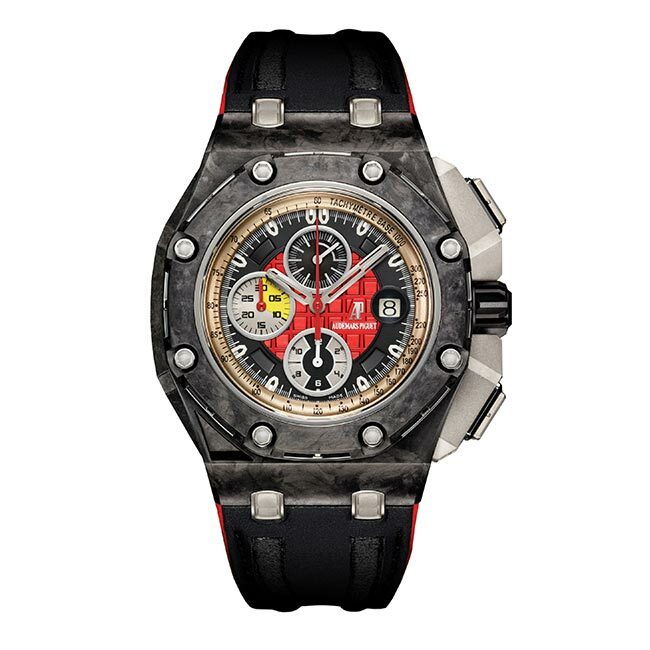 It is a very subtle effect, also in the new Mille Miglia collection. This applies to the font we used, but also to the arrow-shaped logo of the Classic Car Rally. This logo encloses the date indicator, as it were, which looks more subtle and functional.” However, the reference to car components is an irresistible temptation for Bove as well. 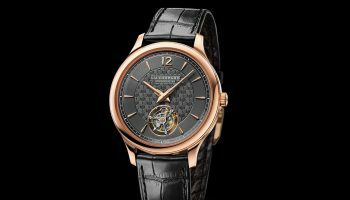 For example, the crown is decorated with a vintage steering wheel and the pattern on the chronograph pushers was also derived from the automotive idiom.